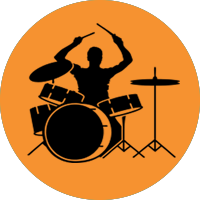 We teach Guitar, Singing, Drums, Keyboards/Piano, Music Theory, Songwriting and Music Production. Whether you’re 5 or 80, a beginner, intermediate or want to take your skills to the highest level – we at the Music Gym can help you to achieve your musical dreams. We have a stamp of excellence in quality as an official Yamaha Music Point which requires us to maintain very high quality of teachers, training & equipment. Our fully equipped teaching studio with high quality guitars for each student, a PA system & keyboards. For ages 6 + it’s fun, innovative & interactive whilst providing a full musical education and foundation. 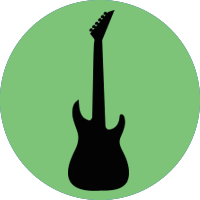 Expert musical tuition to tone up your musical skills. Our teachers are dedicated to giving you the best advice, tutoring, techniques and enjoyment. We are based in WD25 9ET. 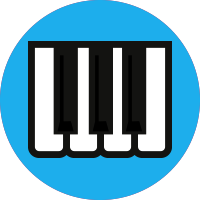 We also have one to one piano lessons ( 5yrs+) there are no free taster lessons on piano. Do you have younger children who are interested in music? 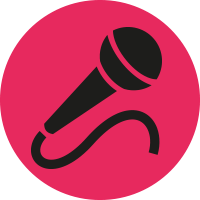 Then email your interest to us about our Pop Princesses and Rock Pirates classes designed to be lots of fun and raise confidence with performance and singing. There’s no need to read music as we cater for beginners to advanced level pupils, kids and adults alike. The Music Gym covers North London, Herts, Beds and Bucks. 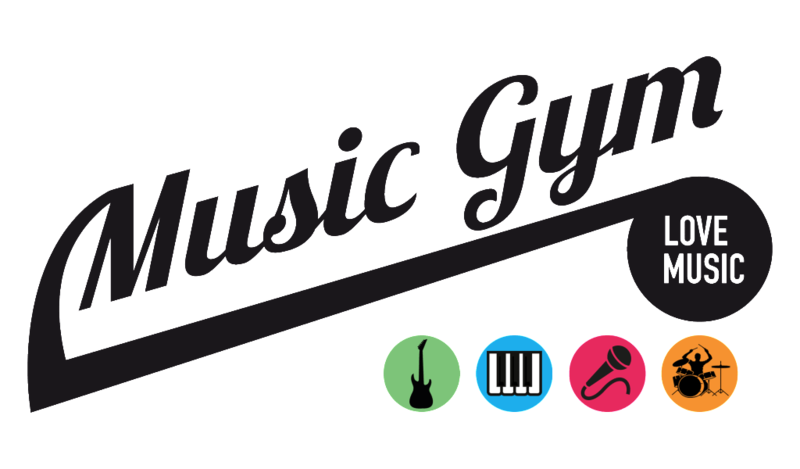 Terms and Conditions for the Music Gym apply to all taster and regular lessons, please see details at the bottom of this page. 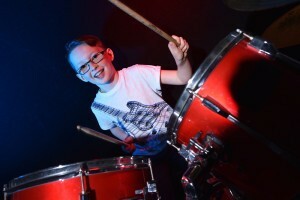 Great Music Lessons in Watford / St Albans Just off M25.Watford Music Lessons. Music Gym is proud to be a YAMAHA MUSIC POINT – it is a hard task to achieve Yamaha Music Point status – we have to adhere to tough standards in premises, equipment and teaching staff to be a Yamaha Music Point. We are the only Music School that has expert musicians that have to pass a vigorous training programme before being allowed to teach a curriculum – our Yamaha teachers have to visit Yamaha HQ yearly to update their skills and learn new ones.We believe we offer the best Music Tuition in Hertfordshire. coming out of your school lesson for a boring 10 min music lesson ? …why bother ? or at the back or above a music shop ! … what is that about ? or a stranger coming to your house !! … or worse ! a one-to-one in a stranger’s house !!! …Well now you can learn to play in in our Custom Equipped Yamaha Teaching Studio’s ! We support National Learn to Play Day by giving free lessons on the day. “Whether you used to play or whether you have always wanted to play this is the day for you. I am delighted to help Music for All in their quest to inspire more people to participate in music making, either for the first time or to return to playing after having lapsed. I hope that my involvement will help the charity reach more people and get more people “having a go”. We have pupils from Bushey, Hemel, Hemel Hempstead, St Albans, Leavesden, Abbots Langley, Kings Langley.HA3,HA5,HA7,WD17,WD19,WD23,HP1,HP2,Hp3,Hp4,HP5.AL1,AL2,AL3,AL4,AL5 ,AL6,AL7,AL8,AL9,AL10.WD4,WD5,WD25 ,WD3,WD24,WD17,WD18,WD19,WD23,WD6,WD7.